Among this week's Paperback Picks are a collection of Supreme Court Justice Ruth Bader Ginsburg's speeches and writings, a saga of class and politics by Pulitzer finalist John Dee and a page-turner about a black Texas Ranger who has a complicated relationship with his home state. “From Holmes to Sherlock: The Story of the Men and Women Who Created An Icon” by Mattias Boström (Grove Atlantic, $18) The author, a longtime member of the Baker Street Irregulars, won the Agatha Award (in honor of Agatha Christie) for nonfiction for this delicious-looking doorstop of a book, which retells both Sir Arthur Conan Doyle’s personal story and follows the many people who have kept Sherlock Holmes alive — right up to the current Benedict Cumberbatch TV series. 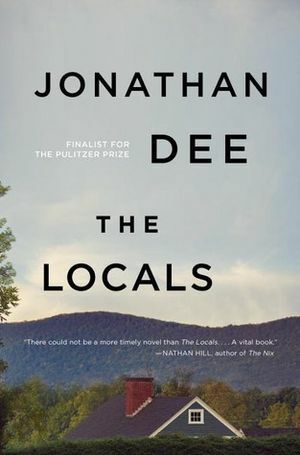 “The Locals” by Jonathan Dee (Random House, $18). When I read Dee’s seventh novel (his 2011 novel, “The Privileges,” was a Pulitzer finalist) last fall, it struck me as so timely I wondered how quickly he wrote it: Set in a working-class New England town, it’s the story of a struggling contractor and the Manhattan hedge-fund manager who improbably managed to get himself elected as the town’s mayor. A chewy saga of class and politics, “The Locals” showcases Dee’s uncannily graceful writing, particularly the way the narrative delicately slips from character to character, like a camera smoothly moving through a crowd. “The Great Quake: How the Biggest Earthquake in North America Changed Our Understanding of the Planet” by Henry Fountain (Penguin Random House, $16). Fountain, a New York Times science journalist, examines the 9.2 earthquake that devastated southern Alaska in 1964, showing its implications for present-day earthquake science. 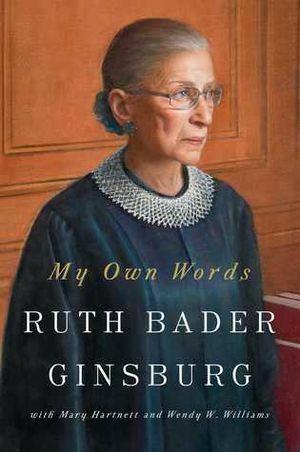 “My Own Words: Ruth Bader Ginsburg” (Simon & Schuster, $18). Arriving in paperback just before the hardcover debut of the biography “Ruth Bader Ginsburg: A Life” (by Jane Sherron De Hart, coming in October), this 2016 New York Times best-seller is a collection of the Supreme Court justice’s speeches and writings, some dating back to her childhood and her early career as an appellate lawyer. 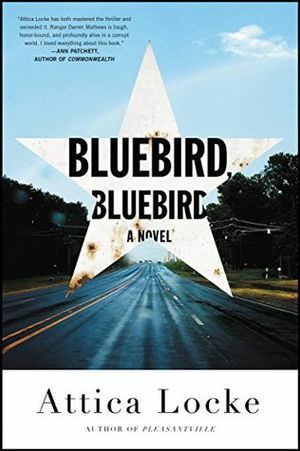 “Bluebird, Bluebird” by Attica Locke (Little, Brown, $15.99, coming Aug. 28). An upcoming TV series based on this Edgar Award-winning page-turner, called “Highway 59,” was announced last November; read the book now (I did, in a flurry of page-turning, last fall) and avoid the rush. Locke’s novel, set in small-town East Texas, centers on a black Texas Ranger named Darren Mathews with a complicated relationship with his home state. As he works to solve a dual murder, the reader gets pulled into Locke’s heady blend of simmering noir, taut police procedure and timely racial politics. Word is that a new Darren Mathews novel is on the way; I devoutly hope so. 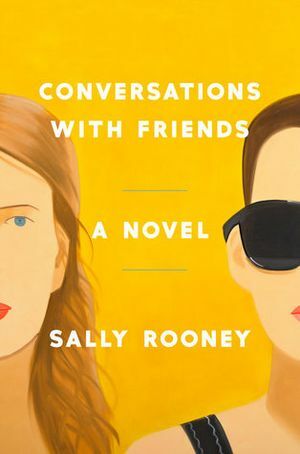 “Conversations with Friends” by Sally Rooney (Hogarth, $17). This debut novel, with its sunny yellow cover, has been on my to-read pile forever, and I might just be jumping in before summer’s end. (Actually, having just read its engaging first sentences, let’s change that “might” to “definitely.”) Rooney, a Dubliner who won the Sunday Times Young Writer of the Year Award last year, made many best-of-2017 lists for this book, about two 20-something best friends who become drawn into the orbit of a sophisticated, charismatic older couple.